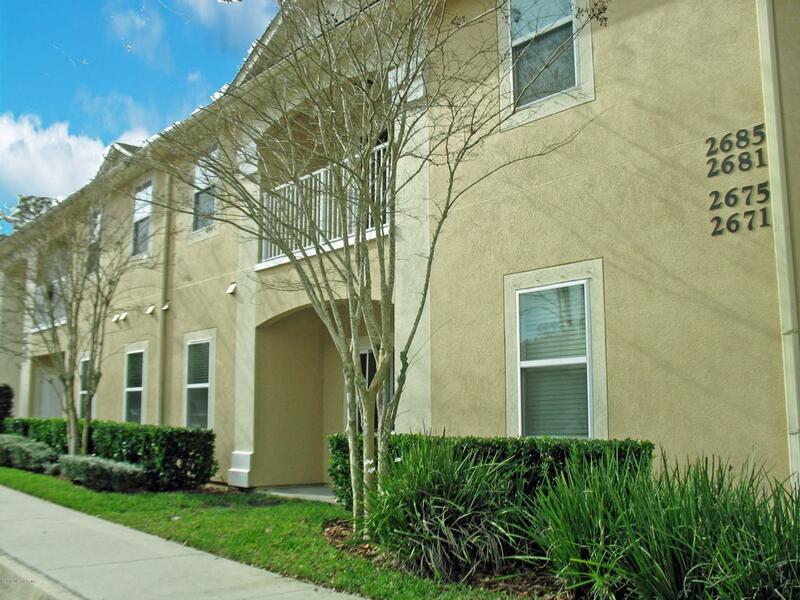 Welcome home to this MOVE IN READY 2nd floor, 3 bedroom, 2 bath condo in Sebastian Cove. Interior features include new carpet & paint, ceiling fans,ceramic tile, raised panel dark maple cabinets, solid surface counter tops, stainless appliances, inside laundry with washer, & dryer, custom blinds, and balcony. Fantastic St Augustine location close to shopping, historic downtown, beaches, & medical is a great place to call home.